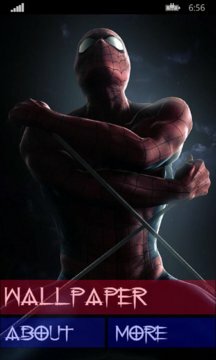 A wonderful spiderman lock screen app. You can easily set your spiderman as a lock screen.Very easy to use. 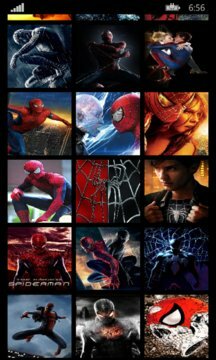 Attractive collection of spiderman wallpaper. Download now! !